40% of Italians made purchases on Black Friday 2017, set to increase to 51% in 2018. 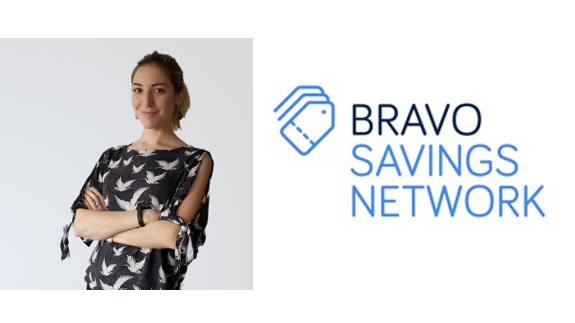 In the next instalment of our Black Friday local perspective series, we hear from Bravo Savings Network’s Head of International Sales Elodie Bas on how the event performs in the Italian market and how publishers such as themselves are primed to contribute to advertisers objectives on the day. How has Black Friday been adopted in Italy? Has it had a big impact upon your own business? As far as the Italian market is concerned, there has definitely been an improvement over the last few years with more and more Italian brands taking part in the event. On the customer side of things, 90% of Italians know about Black Friday and interest over the last 5 years has increased +3200% according to research (vs +5000% in France, +250% in the UK and +117% overall worldwide). Searches on Google have also doubled over the last 2 years, with 40% of Italians making purchases on Black Friday (or "Venerdì Nero") in 2017. We're looking at 51% in 2018 and are also expecting more online purchases with a switch in trends: Italians were more inclined to go directly to the store back in 2016 and 2017, whilst 55% of them now think about purchasing online as well as in store, and 30% online only! Finally, the most popular purchases are related to fashion and clothing (Italians love big brands! ), followed by electronics, health & beauty, travel, gifts and leisure. There is no doubt that 2018 will be an even greater year for all brands running Black Friday promotions. Tell us about how your company is preparing for Black Friday 2018. From looking back at the results over the past years and always wanting to improve and come up with new ideas, this year we’ll have a dedicated page to Black Friday on all our discount code portals (bravopromo.fr, bravogutschein.de, bravosconto.it and bravovoucher.co.uk), as well as a special newsletter. However, this year we have double the work - for those not yet aware, on October 9th we launched brand new discount pages on the app and software download platform, Softonic.com, directly available here: codepromo.softonic.com, gutschein.softonic.com, codicesconto.softonic.com and discountcode.softonic.com, the latter being available to all English speaking countries. We’re also redesigning our discount code portals and will have them ready by early November, right in time for Black Friday. You’ll find more feminine shapes and colours, and the platforms will be much more user-friendly. Keep an eye out for it! What do you think of global retail events like Black Friday? Are they a positive thing for your business or do they make your job harder? Black Friday, just like other sales and events such as Valentine’s Day or Mother’s Day, are very important to our business. It’s always a lot of work, but I wouldn’t say it complicates things. On the contrary, such events help us work more closely with networks and advertisers to make the most of them, increasing sales for the brand while also helping our users make savings on their purchases. And it’s always satisfying for us to see the results on all sides. 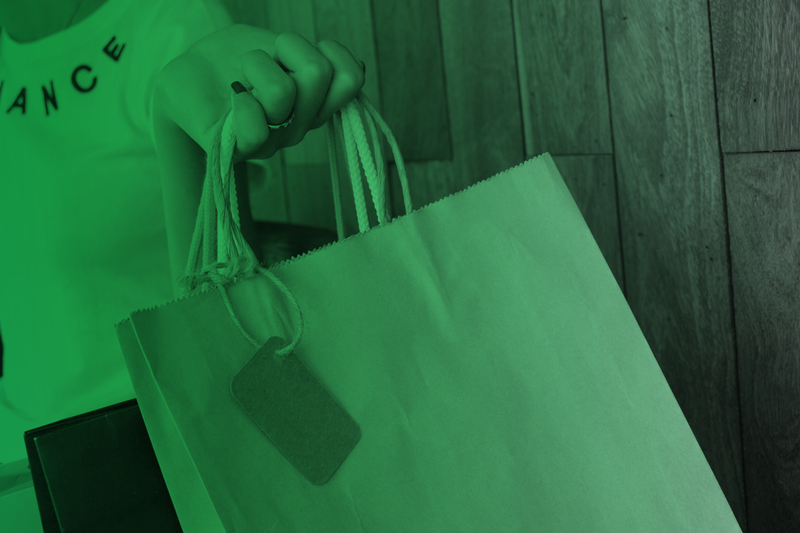 What value can affiliates contribute to an advertiser’s objectives during Black Friday? The Black Friday period is very important to everyone: publishers, networks and advertisers. This means that organising ourselves well is the top-priority. We send our media pack for the event early enough to give the merchant plenty of time to assess what exposure they want based on their target. We’re always happy to “customise” the pack based on the brand’s needs, budget and goal, and are ready to jump on last minute requests too. Communication is key on both ends to ensure targets are achieved in the most efficient way. How do you think Black Friday and the wider Cyber Weekend are evolving? What do you think these events will look like in the future? Although Black Friday was born years ago in the US and is well known as the day to save on both online and offline shopping ahead of Christmas, it hasn’t quite reached the same level in Europe yet. However, we have noticed its popularity increasing, with sales growing year after year in the European market. It’s the same for Cyber Week. There’s no doubt that it will become more and more popular, known as the occasion to save on big expenses and Christmas shopping. We see shoppers tend to ease down on purchases around September and October, knowing that they will make huge savings if they wait for the end of November. However, there is competition out there. In the UK, for example, Boxing Day sales remain the number one event to save on shopping. Other countries like France have started their own “Black Friday” with the French Days, so let’s see where this brings us over the next few years. What one tip would you give to fellow companies participating in Black Friday activity this year? It’s obviously not in all companies reach to take part in Black Friday, but who would want to miss the chance to make in one day what they usually make in a month? Evidently you need good marketing, and that’s what we’re here to help with. However, the offers and discounts must be competitive and really push the consumer to spend on something that might not necessarily needed, but they will do it anyway because the discount is so huge. Reminding shoppers that Christmas is around the corner is another must. We also strongly advise to offer special promo codes for the day to save a little extra on already big discounts, such as free delivery and returns for all orders placed on Black Friday. To learn more about Black Friday 2018 opportunities on our network, contact your account representative. Check out the rest of our Black Friday insights on our hub.